We make it easy to create your dream Canadian vacation with us by combining our Insider knowledge with your personal preferences. We strive to share the True Canada; the local delicacies, the secret spots, the short-cuts, the long-cuts, the cool laneways and undiscovered gateways… And we don't just stop after the trip has been planned; we're at your disposal throughout your journey to make sure your Canadian experience meets your expectations. Explore our website for inspiration. All of our trips are fully customizable, so those shown on our site are only guidelines. Each and every trip is different and built solely with the traveller in mind. Tap the heart icon as you go to add trip ideas, things to do, places to go, and stories to your wishlist. We believe that your best journeys are inspired by real conversations. Discuss your ideas with our Canadian Insiders. 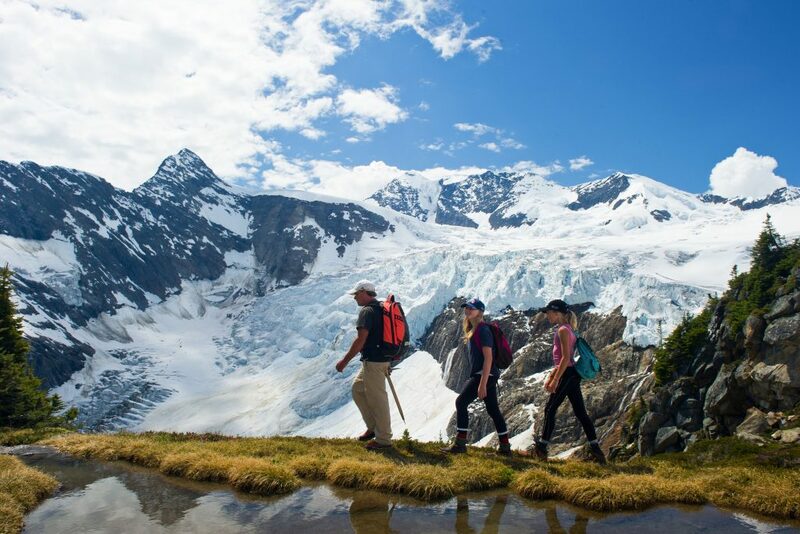 We'll help you piece together your trip ideas to help you plan a Canadian vacation that's personalized to your wishes and needs. It's not just a case of where to go, but when to go to get the best experience. We'll assemble your customized itinerary based on our conversations with you. Your trip will be as unique as you are - no two trips are ever the same. We'll incorporate your preferences and build a well-paced trip. We'll review the itinerary and quote with you to make sure it ticks all your boxes. Whether you're visiting Canada for 4 days or 21, heading up north or coast to coast, we've planned every pick up, drop off, and transfer for you. If you have any questions on your trip, we're just a phone call away.